Special Offer - Only $7! 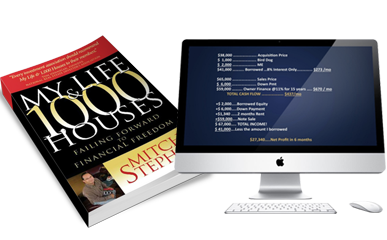 Includes access to Owner Finance 101 online training video, paperback copy of My Life & 1,000 Houses: Failing Forward to Financial Freedom, and free shipping! Many rental real estate owners are tired of landlording and are looking for alternatives. A way to make more money with less time and hassle. This alternative is called "Owner Financing". Many landlords prefer this method as a way to reduce hassles while maintaining a source of cash flow. What Can Owner Financing Do For You? Even though this technique has been around for years, many real estate investors still do not know about it. To help you get started we have The Art Of Owner Financing 101 Bundle. You can educate yourself, make more money with less stress, and it costs you practically nothing. This is a no brainer! Owner Finance 101 - This 45-minute introductory training video includes case studies of a few of the over 1,200 deals he has been a part of. My Life & 1,000 Houses - An autographed, paperback copy of My Life & 1,000 Houses: Failing Forward to Financial Freedom. All this for ONLY $7! 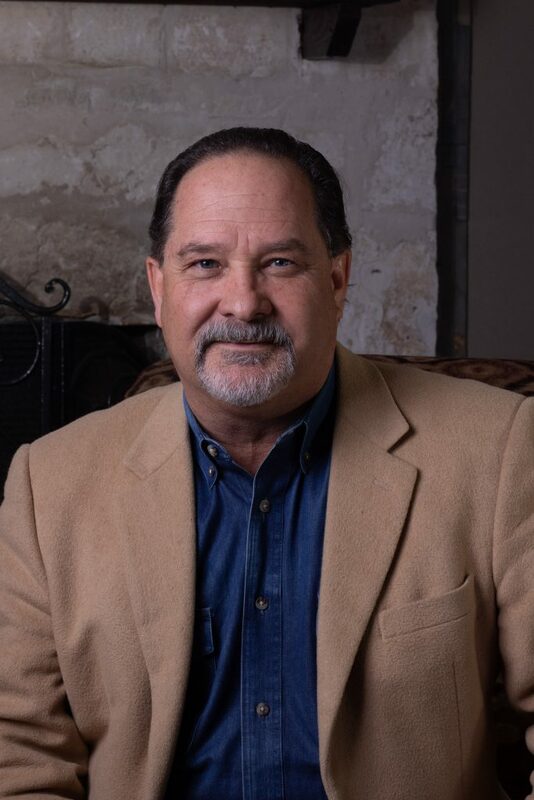 "The Art of Owner Financing made it easy for me to get my arms around this amazing technique. Finally, I can have cash flow without being a landlord!" "This course has been a blessing. There’s a lot to learn but it all boils down to common sense in an easy, step-by-step process. He’s taught me to focus on the next step and we’ll get to the other steps when it’s time." He’s as much a psychologist as he is a teacher. This course has changed the way I think... and that has affected many areas of my life, not just real estate.